Many women purchase hair extension for fashionable use to keep peace with fashion trend, others buy it just for more practical use to add volume or length to make up their thin locks. So no matter what use are you buying hair for, a high-quality hair weave is aways a better invest, when you buy a cheap but low-quality hair, you can use it for just months or even short time.A High-quality ones will give you all styles you dream about and bring you a natural hair look.For us, appearance is playing a so important role in daily life, a beautiful hair look can give you confidence and live a good impression to the one you meet. When it comes to good quality hair extension, Brazilian human hair will aways consider being the first one. Brazilian curly hair is the most popular hair type in South Africa. The hair is typically soft, relatively thick and very durable. For this reason, the hair is suited to any style so it is always a great option whether you prefer a straight, wavy or curly style. Brazilian hair also handles color extremely well so if you buy Virgin Brazilian hair you can color the hair to any color you like. 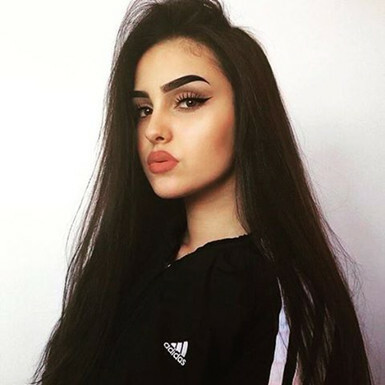 Due to the natural density, the hair has it is also less likely to frizz which is a big plus and you can also use fewer bundles to still maintain a full look.Human hair refer to the hair is healthy, it is gathered from a single donor, so its tone and texture are the same from root to tip. When we want different hair looks without damaging our own hair by dying or other chemical process.Brazilian hair extensions can help.You can straighten or curly wavy hair extensions as you want when on different occasions, you can curl your hair before a party or straighten it before an important meeting.you also can choose a kind of fashionable color to dye it, don’t be worry about the quality of it, because they are high-quality virgin human hair that had no chemical process, it could be styled whatever you want to be, with high-quality wavy extensions you can enjoy your fantastic everyday life. 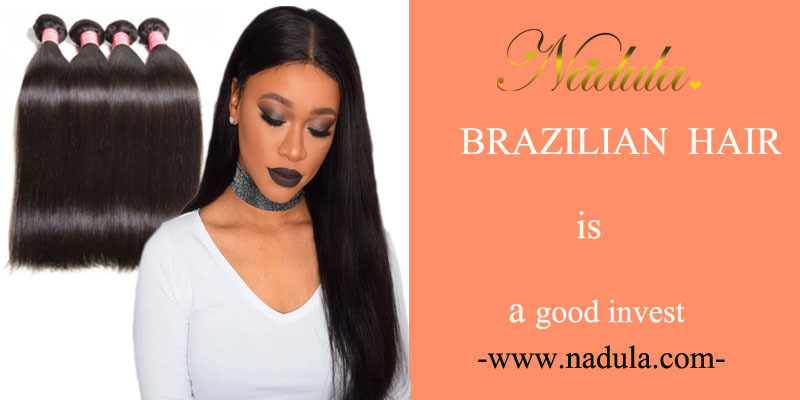 Finding the good hair extension is important, to find a reliable and hair seller is the key.Nadula hair shop ensure all of the hair is virgin remy human hair , natural root to tip human hair only, all hair is unprocssed, and all cuticles in one direction.